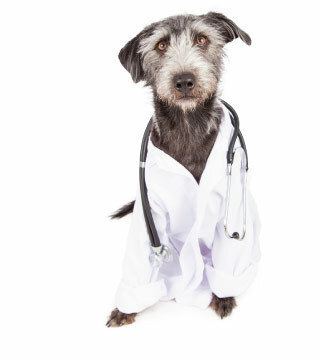 Lab work for dogs also can detect and help identify complex problems with body systems. For example, blood tests for dogs can detect abnormal hormonal-chemical responses to environmental and internal stimuli, which alerts a veterinarian to a potential issue with the patient's endocrine system. Harlingen Veterinary Clinic uses an outside laboratory to process most of our blood and urine samples and we have an an in-house laboratory as well. This means we can process all kinds of lab work for dogs quickly and reliably, and in emergency situations, when time is of the essence, our in-house dog laboratory is most helpful.